While voice tech was on the tips of everyone’s tongues in 2018, one of the few truly standout ideas was this entertaining campaign from 360i to promote HBO’s “Westworld” that leveraged Amazon Alexa skills. 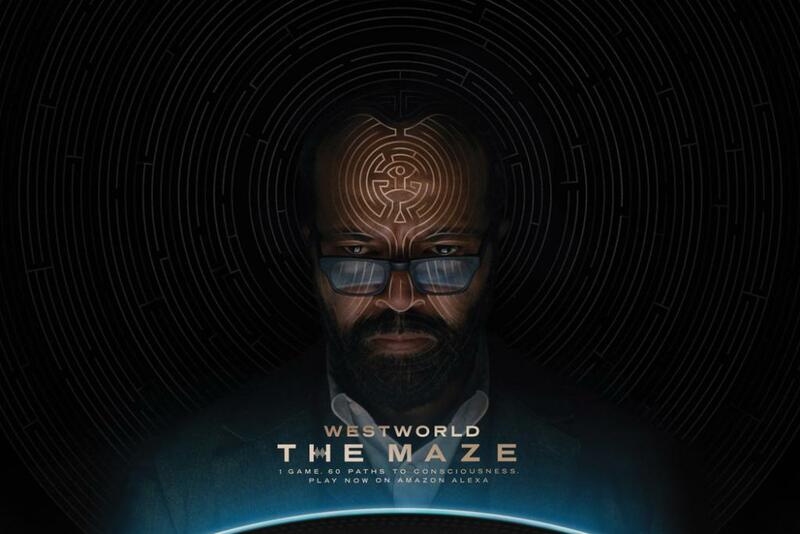 The voice-driven experience was available on Alexa-enabled devices and drew consumers into the show’s world in a choose-your-adventure-style game in the “Westworld” universe. The experience involved 11,000 lines of script and more than 60 storylines, delivered via 36 different actors, including the show’s favorite characters like Jeffrey Wright’s Bernard/Arnold and Angela Sarafyan’s Clementine. Participants spent an average of 14 minutes immersed in “The Maze,” which ultimately earned 1.2 million press impressions and a mention in Amazon’s Earning Report call as an example of a notable Entertainment skill created for Alexa.